‘The Giver’ Soundtrack Available On iTunes! 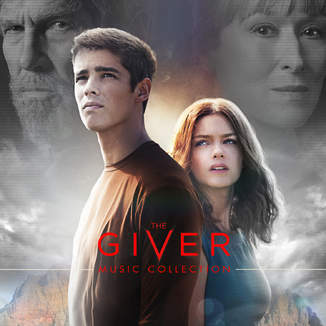 One of the greatest movies of the year, The Giver’s featured music soundtrack is available now on iTunes! 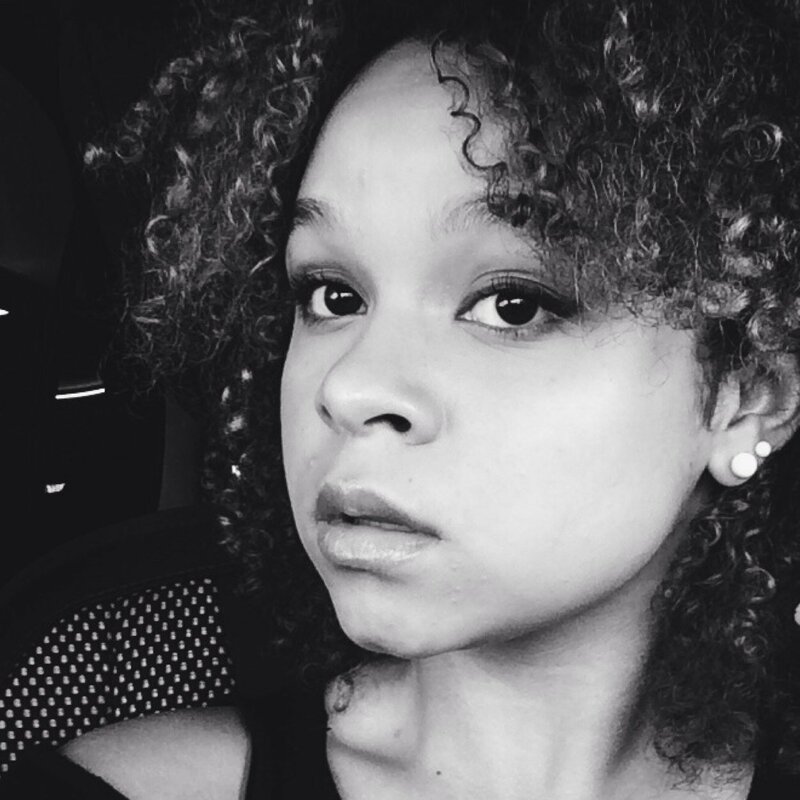 With music by your favorite artists such as OneRepublic, Capital Cities, Rixton and more. Be sure to order your copy now on iTunes here! Remember to catch The Giver in theaters across the country on August 15th! 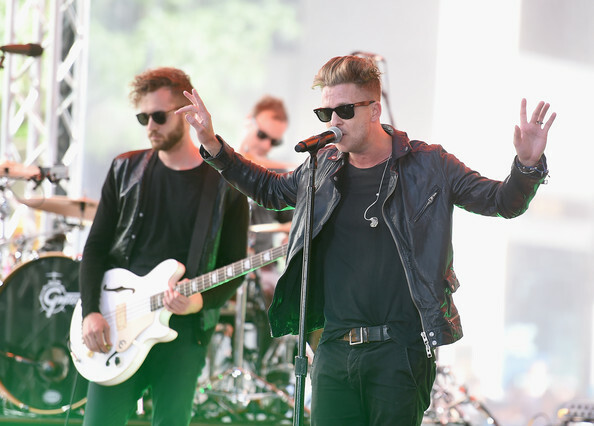 OneRepublic Performed Live On ‘TODAY Show’ In NYC — Check Out Pics Here! A big area of New York City was bustling with fans and loud screams this morning as a live concert was performed outdoors. The TODAY Show welcomed the guys of OneRepublic (shown in pic above) to play for fans this morning part of the Toyota Summer Concert Series! Check out the huge gallery of pictures from the Summer Concert Series below! Wango Tango, an annual pop music festival, officially happens today, May 10th at the Stubhub Center. Ryan Seacrest, along with the KIISFM staff will be hosting this hot event. You can catch the big show beginning at 7 p.m. EST/4 p.m. PST on Livestream here if you’re unable to see it in person. Tell us who you can’t wait to see perform! Check it all out below and let us know what you think of Rachel’s singing! 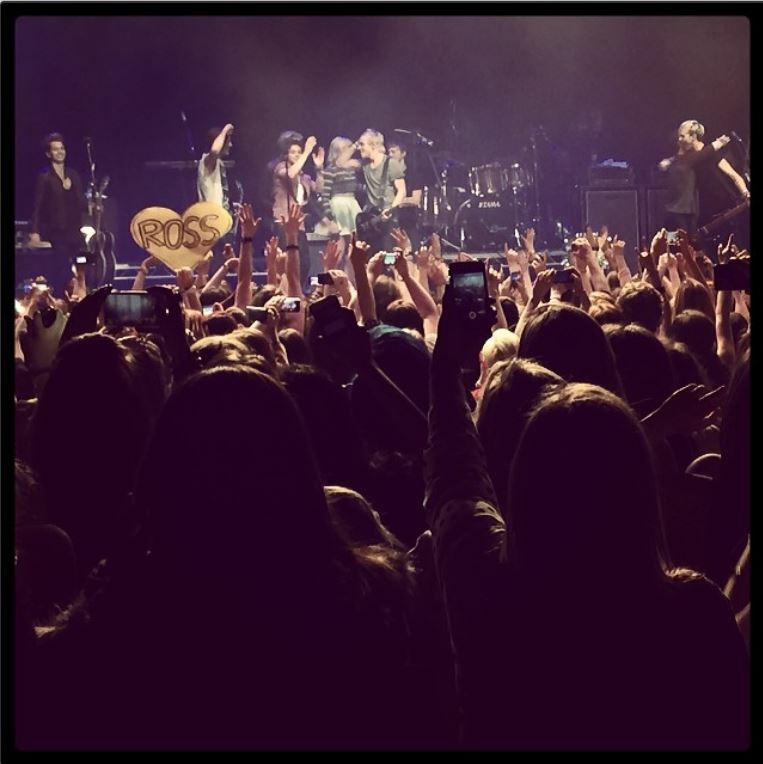 R5 And The Vamps Cover “Counting Stars” Live In London! – Watch Now! R5 wrapped up their Louder World Tour where the band traveled all over the world to put on some amazing shows for their fans. Although their tour may be done for now, the band uploaded a new video of one of their performances from London. In the video, R5 sings a cover of OneRepublic’s “Counting Stars.” However, it is not just R5 who is singing but they are joined in by a guest appearance by The Vamps. Check out their live performance by watching the video below and let us know what you think by commenting! R5 Brings The Noise To The UK For Their ‘Louder’ Tour! – See All The Pics Inside! Earlier this weekend, the members of R5 – Rocky, Ross, Rydel, Riker and Ratliff – brought their Louder Tour to the United Kingdom where they performed in Birmingham on Monday, March 3rd, 2014 and in London on Tuesday, March 4th, 2014. While R5 was in England performing, they even let The Vamps join their performance and take the stage! R5 and The Vamps performed “Counting Stars” by OneRepublic. 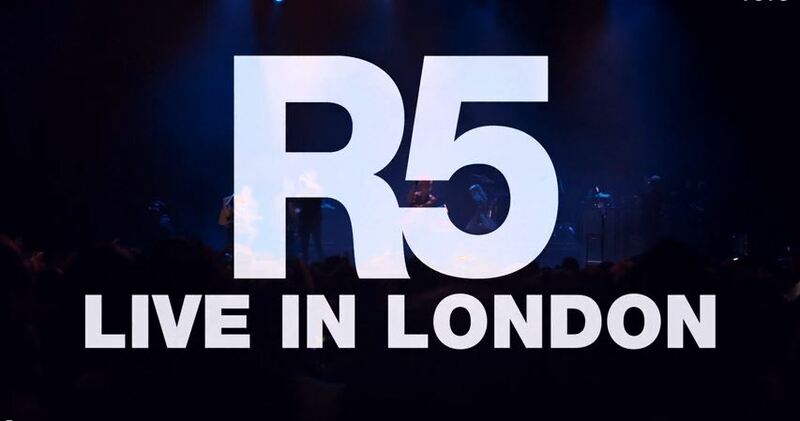 Check out all the photos from R5 from their show in London and Birmingham. Also, be sure to check out the video of them performing OneRepublic’s single and let us know what you think by commenting!